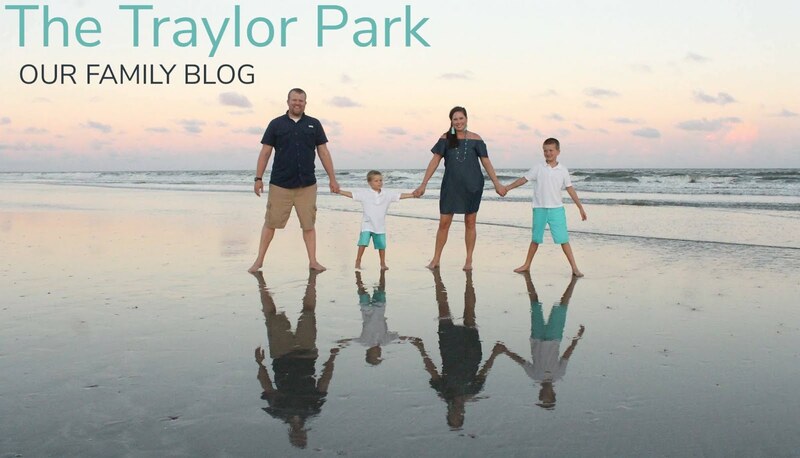 Welcome to the new 'The Traylor Park' blog! Ever since the birth of Judah, we fell off the blogging train, but we plan to bring it right on back with the introduction of our new official blog URL... The Traylor Park! That's right, you can find us by typing in www.TheTraylorPark.com! A joke by all our friends that actually started to stick in regards to our home (maybe because it's just that fun if you come over and play in our back yard "park" with the Traylors!) There are big changes on the horizon for our family and we need our blog to help keep everyone updated! Hopefully more on that announcement tomorrow! For now, I will just leave you with some fun pictures of the boys! Cai, who is 5 now, and Judah who is a crazy 18 month old! It's amazing to us how much these guys have grown just in one summer! Happy water bugs in MiMi's pool! Judah LOVED feeding the seagulls his chips! Having a fiesta at the beach! Sometimes Cai gets a little tired of his mommy's need for practicing her camera skills! But showing off tatoos?! No problem! It was a great summer! Wish I had time to share all of the boy's pictures, but for now hope you enjoy these! Thanks for visiting us at "The Traylor Park"!